Parental intuition is a powerful thing. When Bethany was just two-and-a-half months old, her parents noticed her right pupil was not the same color as her left and that it shined differently. Her pediatrician, at the time, said to her parents it was just a birth abnormality and dismissed the discoloration. Not satisfied with that answer, Bethany’s parents switched pediatricians. That pediatrician sent Bethany to an eye specialist who set up an ultrasound for Bethany which revealed either a tumor or major scarring from birth. 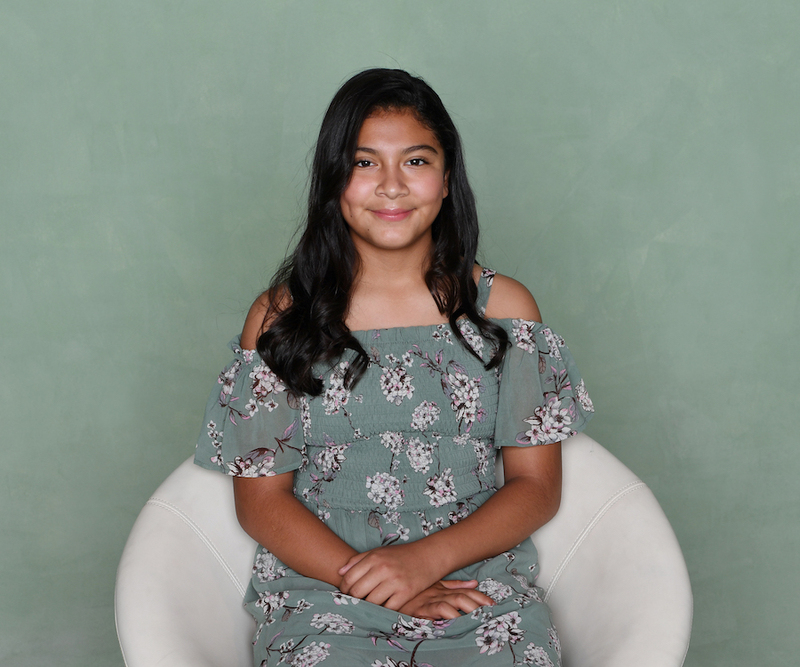 When Bethany’s eye started to tear up significantly, her family was referred to Children’s Hospital of Los Angeles where the doctor in the ER there told them Bethany had cancer. Bethany’s biopsy at Children’s L.A. revealed the cancer was not just in her eye but had spread to her optic nerve. At such a tender age, Bethany began the first of five rounds of chemotherapy to treat retinoblastoma. Now a healthy 11-year old, Bethany’s parents can recall the confusion and anxiety that her diagnosis brought about. Their family did not have a history of cancer, and they were in disbelief that something like retinoblastoma could happen to such a small child. As a very faith-based family, they put their trust in God and leaned on the prayers from their church that the doctors would help guide them through the best path to make Bethany well. Bethany's family also believe their faith guided them toward Candlelighters, as the organization has been supporting the family throughout Bethany’s cancer journey. 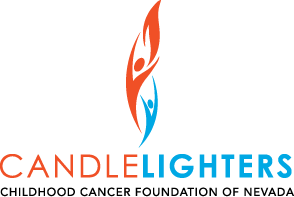 In addition to helping with travel expenses and emotional support, Candlelighters continues to play a role in the family's life as they regularly participate in family service activities. Candlelighters has also has provided support for Bethany’s continuing care and prosthesis, which needs to be replaced every two to three years as she grows.